We are known for our in-depth commitment to the environment and are making difference from last 3 decades. 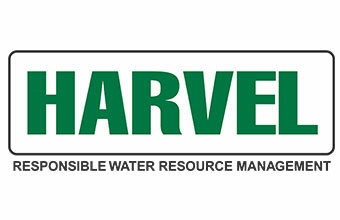 HARVEL, one of the well recognized names in the field of water management, commenced operations in the year 1982 with its core business of design, supply and installation of Sprinkler Irrigation System to the Agriculturists of India. HARVEL, today not only commands a sizeable share of the Agricultural irrigation market but also has carved for itself a special place in Golf, Turf & Landscape and Home & Garden segments of irrigation. HARVEL is the only company in India specializing in the entire gamut of irrigation. Harvel Irrigations has over three decades of experience in providing Design, Supply, Installation and Maintenance of Landscape irrigation systems. It has worked across uncountable irrigation projects of real estate, institutions, hotels and embassies apart from developing automated irrigation systems for over 50 leading golf courses in the country. Harvel Irrigations offers top of the class products and services to its Indian clientele through associations with the global leaders in the field of landscape and garden irrigation like Signature Control Systems USA and Gardena Germany. 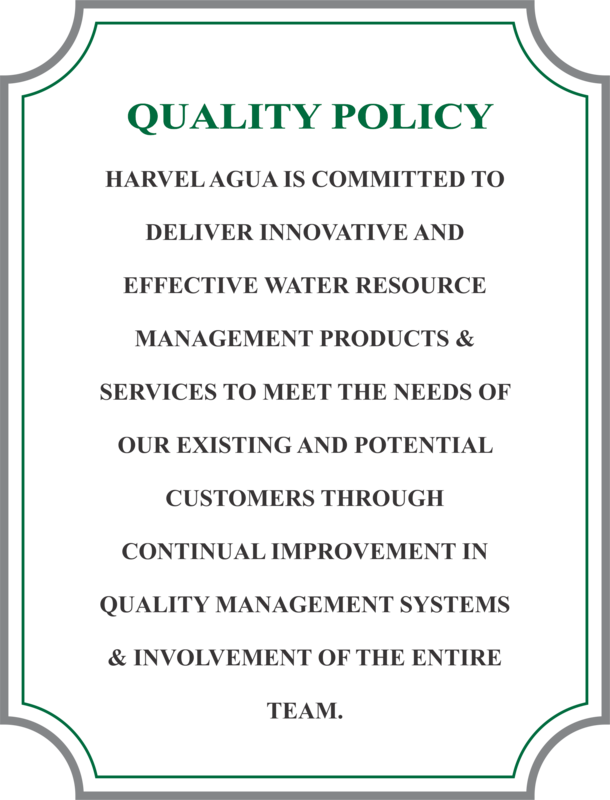 Harvel Agua India Private Limited has been a pioneer in revolutionizing water use for Indian Agricultural Irrigation. 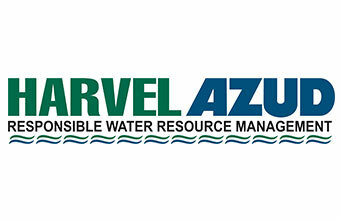 Harvel Agua is a 50:50 techno-commercial joint venture between AZUD-Spain, a European major in irrigation and filtration systems and HARVEL –India, a well-recognized name in the Indian irrigation engineering. The company has three chief business divisions: Micro irrigation, Protected cultivation and Filtration. Q1. What is Drip Irrigation system and is it the best method of irrigation? Ans. It is the controlled application of water and fertilizer to the root zone of the plant through a network of valves, pipes, tubing and emitters. When we need to apply salts (fertilizer) with water, Drip irrigation is the best method as it eliminates the changes of runoff and leaching and at the same time delivers the appropriate amount of water to the plant part where it is actually required. Q2. What is Protected Cultivation? What factors should be taken into consideration while setting up a protected structure for Hi-tech cultivation of crops? Ans. Protected cultivation involves management of micro climate around a crop which may be done fully or partially as per the crop requirement. The type of crop and crop cycle (including its moisture and other agro climatic requirements), wind velocity, proximity to the location where you wish to market your produce are some of factors that must be studied thoroughly before setting up a Protected cultivation structure. Q3. Are Disc Filters better than conventional Sand Filters/ strainers? Ans. There are two kinds of technologies being used for filtration in Sand filters and strainers. Sand filters use Depth filtration technology which involves passing the water through large layers of sand to trap the impurities in sand, while, Strainers/ Screen filters use another technology of Surface filtration as the impurities are trapped on the screen as in a sieve. Disc filtration technology is a filtration technology which combines both Depth and Surface Filtration technology along with Kinetic filtration technology through its Helix element. 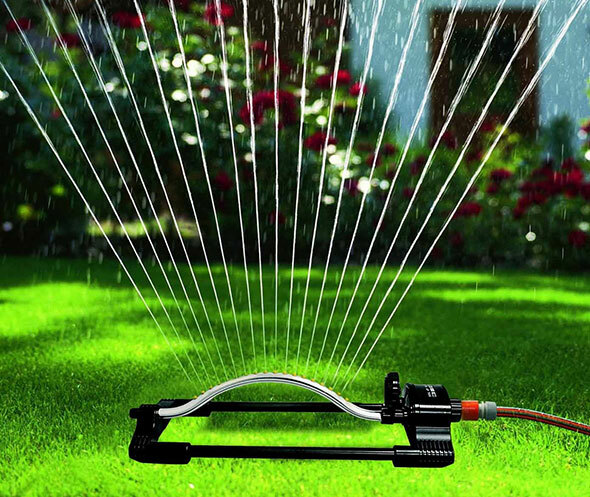 Need someone to take care your irrigation need Just inform us and relax! !